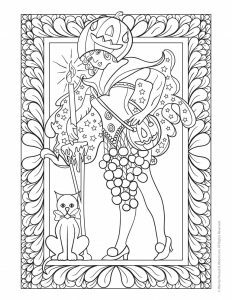 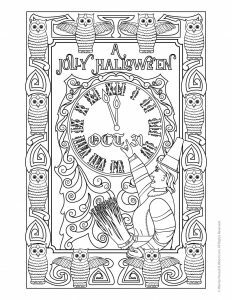 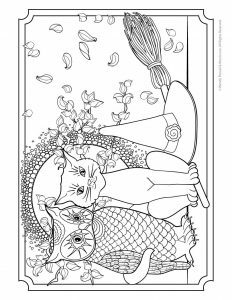 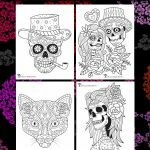 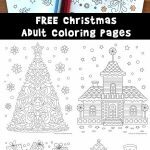 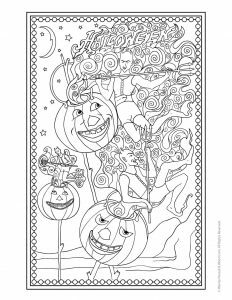 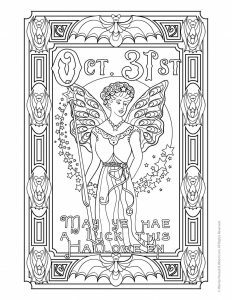 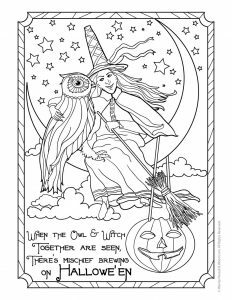 You might also enjoy our fall animal adult coloring pages or our Day of the Dead adult coloring pages! 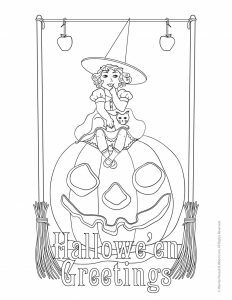 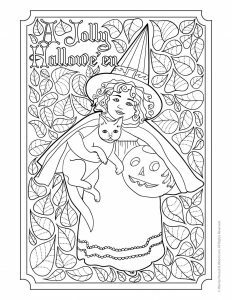 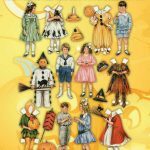 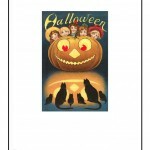 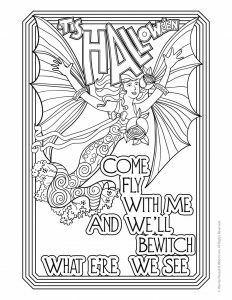 Most of the artwork in this set of printables is based on vintage Halloween postcards, which are highly collectible and usually quite valuable. 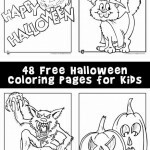 It took a lot of time and love to draw them in a whole new way that turned them into coloring pages. 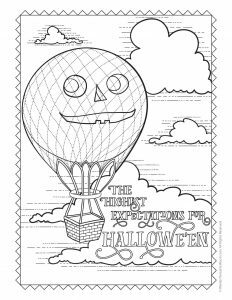 This was no “automatic conversion” – every line on the page was drawn by hand!